We live in a world where everyone does everything without expensive expert service providers. People trade stocks without a stockbroker. People create wills and trusts without attorneys. Many even remodel homes without contractors. As independent as everyone is, why wouldn’t you want to look at the benefits of selling your house without an agent? Even when parties to a sale know each other, legal sale requirements must be followed. Adhere to all codes for disclosures and timelines. The last thing you want as a seller representing himself is to find yourself in a legal battle down the road for a property you thought you no longer had any ties to. Follow the rules to avoid legal ramifications and penalties. 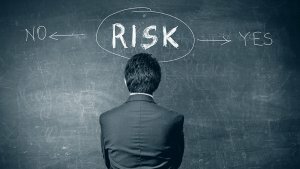 Is Hiring An Agent REALLY Worth It? What If My House Won’t Sell During A Divorce? 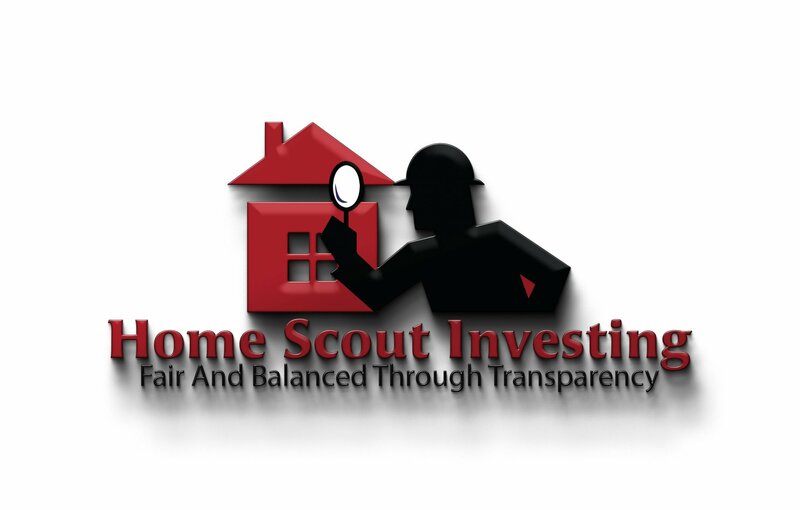 Did you know the average computer run Home Value analysis can impact your actual home sale by up to 30% negatively? 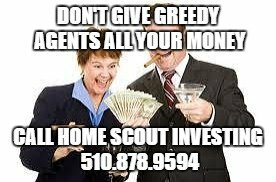 We do, and that's why Home Scout Investing LLC runs ALL analysis by hand. Because we care!